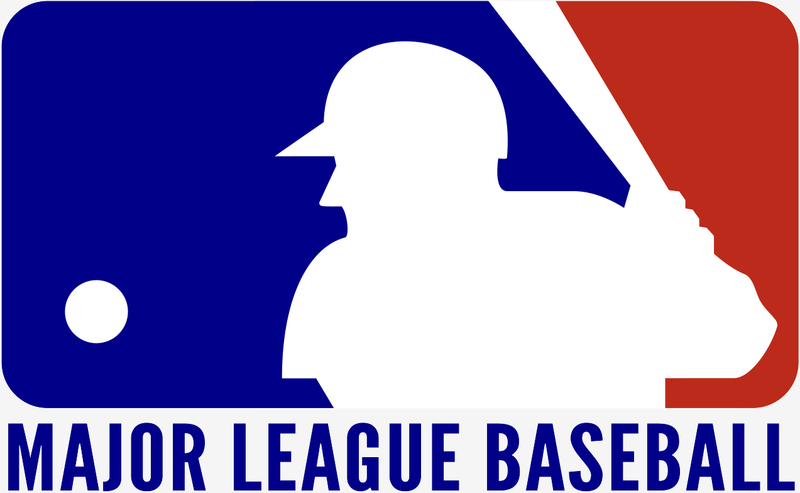 Facebook has signed an agreement with Major League Baseball (MLB) that grants the social network streaming rights to 20 games this season. The deal, which furthers Facebook’s live video push, will see the platform stream one game per week to its users in the US across its Facebook Live service. Dan Reed, Facebook's head of global sports partnerships, said baseball games are uniquely engaging community experiences, noting that the chatter and rituals in the stands are often as meaningful to fans as the action on the diamond. By distributing a live game per week on Facebook, Reed said the baseball organization can reimagine this social experience on a national scale. Live sports are viewed as a potential growth driver for those looking to make an impact in the livestreaming realm. Amazon last month purchased the rights to stream 10 Thursday night NFL games this season for a reported $50 million – more than five times what Twitter paid for the same block of games a year earlier. MLB isn’t new to Internet-based partnerships as both Twitter and Yahoo have worked with the organization in the past on coverage. The action gets started this Friday (May 19) when the Colorado Rockies take on the Cincinnati Reds at Great American Ball park in Cincinnati starting at 7:10 p.m. Eastern. More information on the stream can be found on the official MLB Facebook page.